The smokestack at @LoweMillArts on a beautiful fall afternoon. Really enjoyed walking around this cool place. 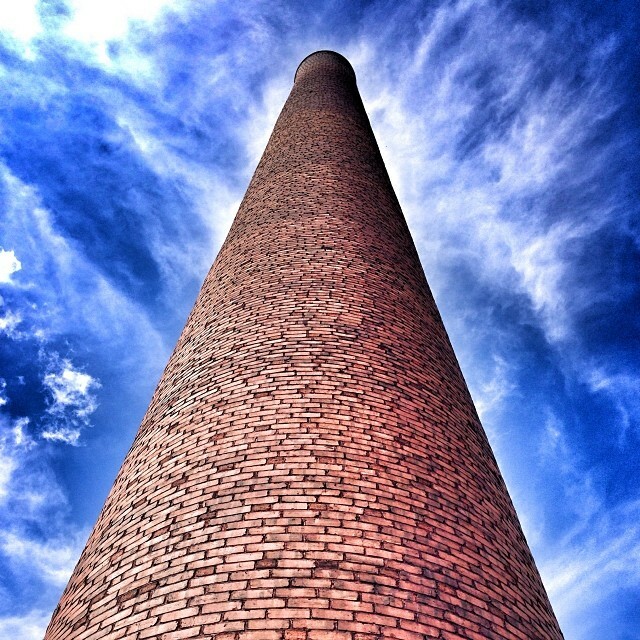 Home » Blog » Instagram » The smokestack at @LoweMillArts on a beautiful fall afternoon. Really enjoyed walking around this cool place.